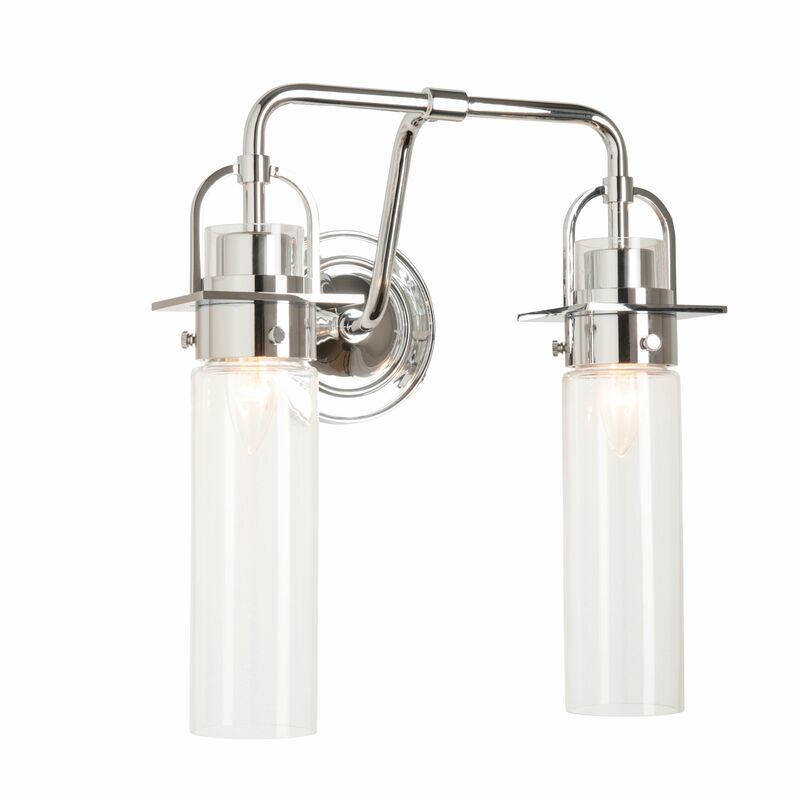 The Castleton 2-Light Tapered Sconce brings a clean design suitable for a wide range styles for the kitchen or bath. The tapered glass is secured by a metal collar and fitted to an arch. Offered in opal or clear glass. Also available with domed or cylindrical glass shade profile options. 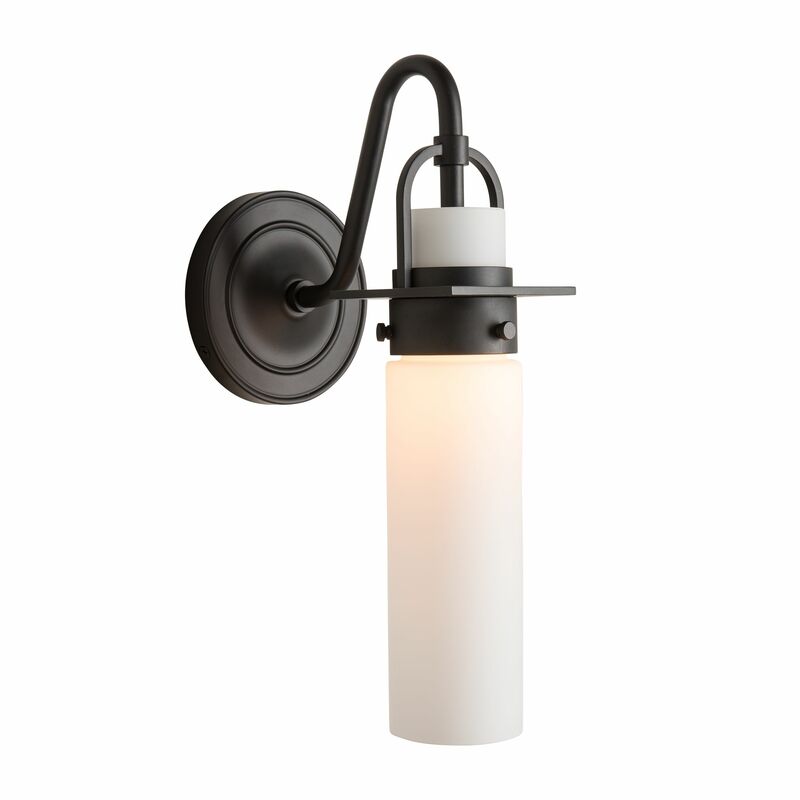 Direct wire horizontal 2-light bath wall sconce with finish and tapered glass options. Reversible.